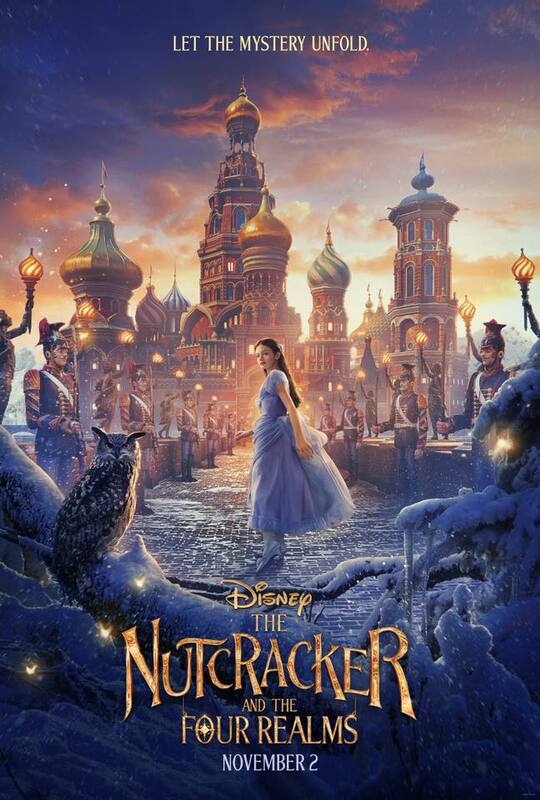 Today we have the final trailer for THE NUTCRACKER AND THE FOUR REALMS, and it’s not even October! It already feels like the year is closing, but there’s a lot of good movies to look forward to before that happens. I’m super looking forward to the Nutcracker in Wonderland! This whole movie looks beautiful! The NUTCRACKER AND THE FOUR REALMS hits theaters November 2nd!